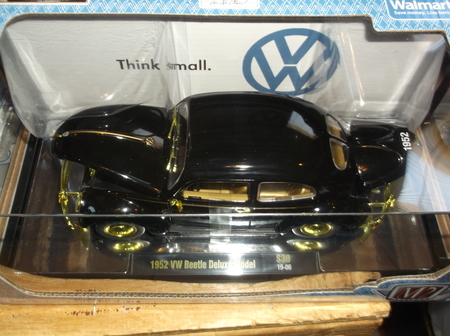 Description: Gold chase 1 of 500 made in 1/24 scale , factory mint in near mint package. Payment/Shipping Policy: Paypal payment due when you hit the buy button,U.S. Postal money orders ONLY and are due in 7 days. U.S shipping only.